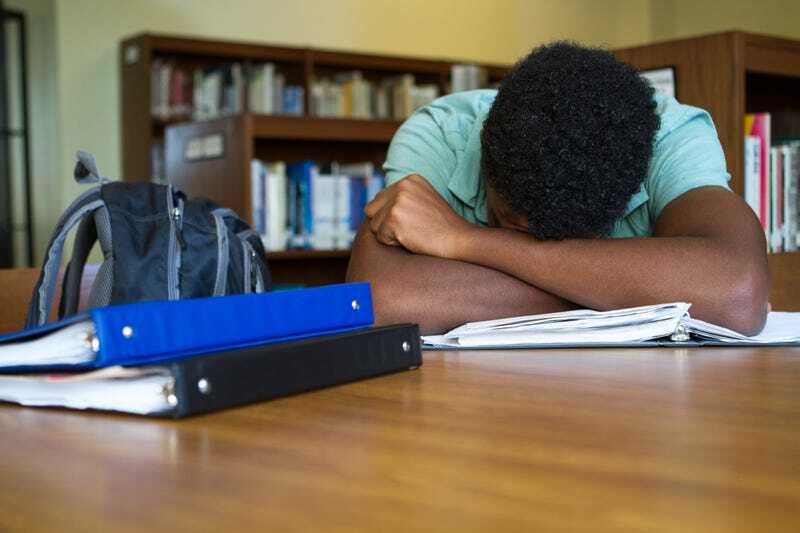 The most recent round of testing in the state of California has revealed a disturbing statistic: Three out of 4 black boys failed to meet the reading and writing requirements, and more than half of them scored in the lowest category on the English portion of the test. The state of California publishes separate figures on the performance of various ethnic and economic groups, but it does not make public a detailed breakdown of how girls and boys are performing within those groups because of the complexity, cost and time constraints involved in doing so. CALmatters breaks the data down in a way that shows how gender interacts with race and class in the mastery of basic reading, writing and listening skills that are tested on state exams. There has been a focus on encouraging girls to learn math and science, and that is reflected in the fact that girls have caught up to boys in math, but girls maintain a sizable lead over boys in the language arts, indicating that the gender reading gap is considered less of a problem and not warranting action. According to CALmatters, that gender gap spans all grade levels, and a higher family income does not seem to even things out. The study also found that the gender gap is not unique to California; in states that administer the same standardized tests as California, girls outperform boys by similar margins. This phenomenon is troublesome, CALmatters finds, because it can compound other educational disparities that California has been trying to fix, unsuccessfully. One thing the state does not do with its data is make sure it is easy to identify schools where black boys are performing well and schools that are struggling.